June 4th, 2018: With last week’s new partner additions to the Dentacoin dentist network, we are happy to announce another dentist joining us. 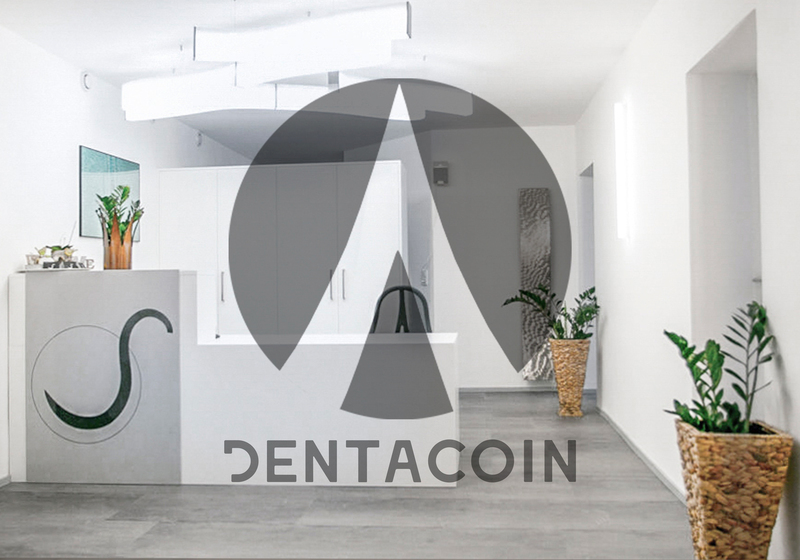 Dr. Peter Santoro, based in Innsbruck, Austria begins accepting Dentacoin as a means of payment in his practice. Thus, he becomes the first Austrian dentist within the Dentacoin partner network! As part of their mission, Dr. Santoro and his team are always striving to develop a comprehensive and patient-tailored treatment. That is why Dr. Santoro’s practice offers a wide range of dental, oral and maxillofacial care. Among the services offered by the practice are general dentistry, as well as periodontal therapy, drilling and infiltration filling therapy, dental bridges, implants and removable dentures. Dr. Santoro’s mission to provide the best care to his patients by implementing innovative and prevention-oriented methods, naturally led him to Dentacoin. He proves his forward thinking by becoming the first Austrian dentist within the Dentacoin partner network! Dr. Santoro’s practice is the twenty fourth member of the global Dentacoin network, along with our other partners located in the USA, Australia, the UK, Italy, Netherlands, Spain, Hungary, Bulgaria, Serbia, Malaysia, Taiwan, Pakistan, Fiji, India. Check all Dentacoin partners here.